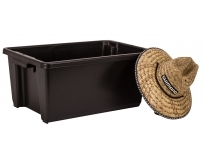 Ideal bin to organise your garage. 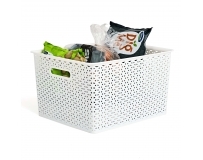 Available in white, red and natural. 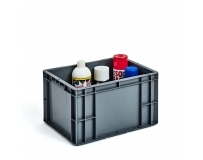 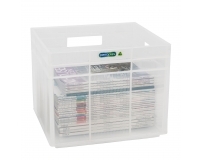 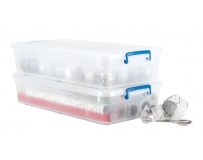 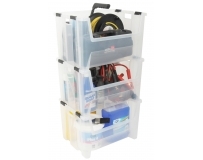 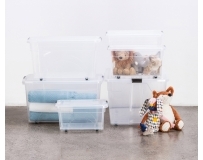 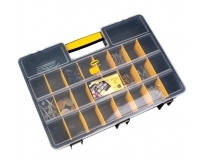 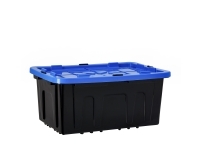 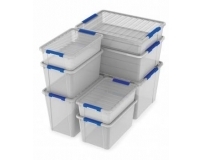 Multipurpose clip tight lidded box can be used for organising, storing and sorting beads or craft items.